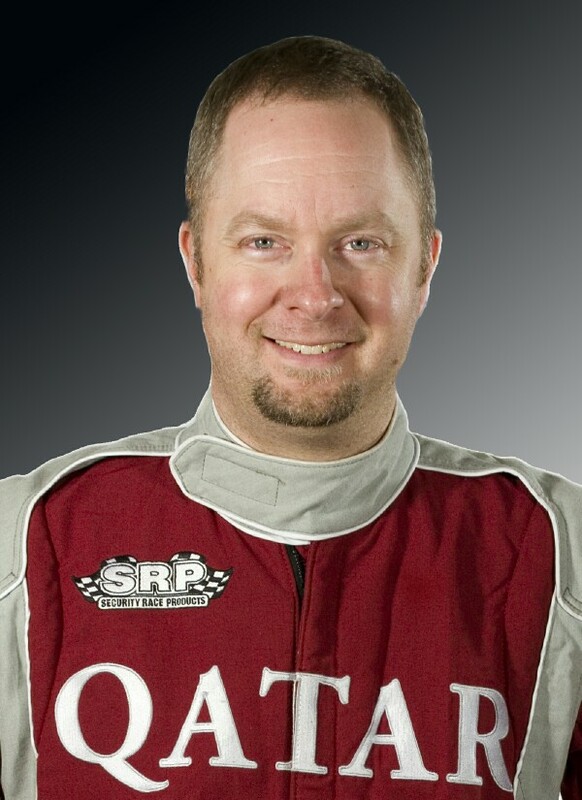 Ellstrom Racing owner Erick Ellstrom and sponsor Sheikh Hassan bin Jabor Al-Thani, President of the Qatar Marine Sports Federation, have announced that Kip Brown will drive the 96 Spirit of Qatar in 2014. In making the announcement, Ellstrom said, "This was the most difficult decision we have had to make in all of our years of racing. We interviewed a number of drivers who were all very competitive, professional and impressive. There were a number of candidates we felt could do a great job for us." On the selection of Brown, Ellstrom added, "Sheikh Hassan and I have both had the opportunity to work with Kip and we have both been very impressed with his ability as a driver as well as the way he conducts himself on and off the race course. We think he is a great fit for our team." An enthusiastic Brown said, "This is an incredible opportunity and I am really grateful to be chosen to represent this great team and sponsor. Ellstrom Racing has been the top team in the sport for many seasons and I am very honored to be chosen to be their next driver." On representing the entire country of Qatar, Brown said, "We had a taste of that in 2013 and it was a unique experience. It was really special to run a boat in Doha flying their colors and it will be great to have a chance to do that again – as well as in the races here in the US." The 37 year old Brown has been around boat racing since he was a toddler. Kip's racing career started in 1995 with his first competition leading to Rookie of the Year honors from the Seattle Drag and Ski association. Brown quickly established himself as one of the top young drivers in the country, winning multiple national high point championships in the E Racing Runabout and 5 Liter classes. He was also Rookie of the Year in the Unlimited Light category. In 2008, Kip made the final heat in his first race as an Unlimited driver and finished fourth overall. He went on to be named the 2008 H1 Unlimited Rookie of the Year. Brown was the primary driver for the 17 Our Gang Racing team from 2008 through the 2013 season. In 2013, Brown and the team wore the colors of Qatar and raced as the Spirit of Qatar 95 while a new 96 was being constructed in a Seattle shop. The highlight of the season – and Brown's career – was a victory in the 2013 Detroit APBA Gold Cup. Brown added, "It's really bittersweet to be leaving the 17 team. I helped build the boat and have been with those guys since the start of my unlimited career. I have a lot of close friends at Our Gang Racing and really appreciate everything they have done for me." Kip and his wife Tiffany Troxell Brown live on Horseshoe Lake in Black Diamond, Washington with daughters Taylor and Katie.